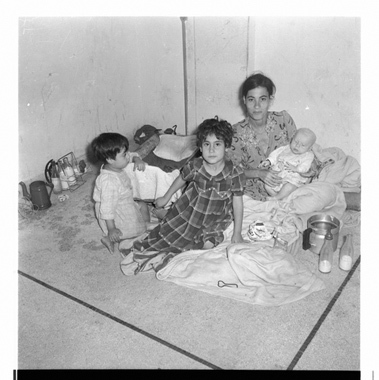 JDC - Archives : Family with kids sitting on the floor of the shelter. Search > Search Results > Family with kids sitting on the floor of the shelter. Title Family with kids sitting on the floor of the shelter.